French toast is a childhood favorite. It requires little ingredients and not much skill to make. By making the stuffed version, it becomes something even more miraculous. It add depths of flavor and texture. This french toast is perfect for spring and summer. Once you try this dish you will be making it again and again! 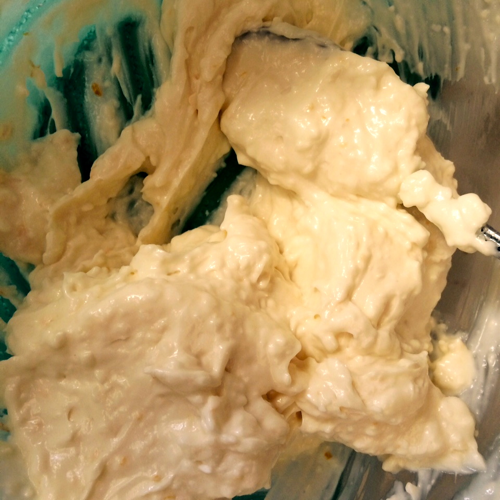 Combine all ingredients for cream cheese and set aside. 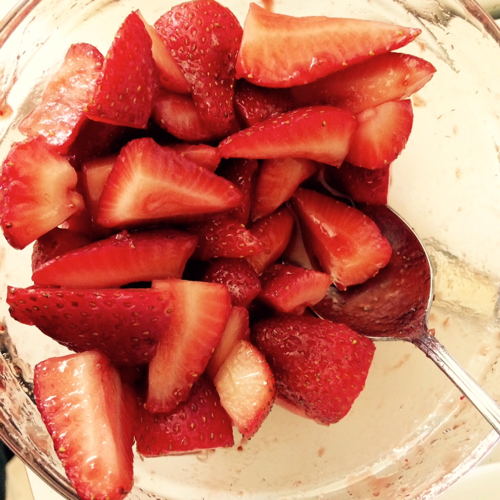 Combine all ingredients for strawberries and set aside. For French toast, combine eggs, milk, vanilla, sugar and mix to combine. Place bread in egg mixture until soaked through. Place on preheated nonstick pan and cook until golden brown, then flip and repeat with remaining side. Repeat with remaining bread. To assemble, place2-3 tablespoons cream cheese on one side of toast. 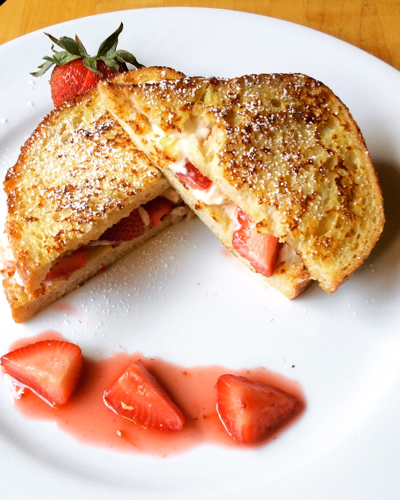 Then place a generous spoonful of strawberries and top with a slice french toast. Garnish with additional strawberries and powdered sugar.